An ultra-mild, non-foaming cleanser that lightly hydrates and softens dry, sensitive, and post-procedure skin. 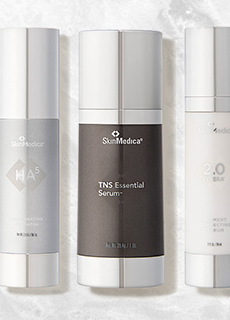 Looking for the ultimate in cleansing for sensitive skin? Look no further! 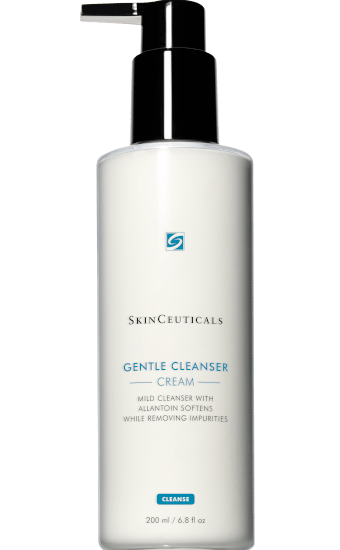 SkinCeuticals Gentle cleanser is a non-foaming formula enriched with emollients to leave even the most delicate skin soft and healthy. A combination of allantoin, glycerin, and orange oil hydrates while the cleanser thoroughly removes makeup and other residue. 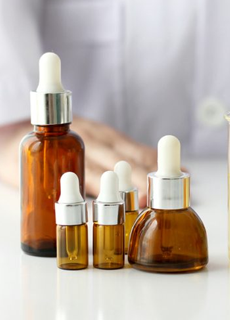 It’s non-comedogenic and free of parabens, sulfates, soap, fragrances, dyes, or alcohol, making it the perfect choice for sensitive, dry, reactive, or post-procedure skin. Directions for Use: Use two times a day, in the morning and again at night, applying a small amount after wetting your face and neck, and massaging lightly in circles. Rinse well with warm water and pat dry with a clean, soft towel.